Can’t decide which marquee to puchase? 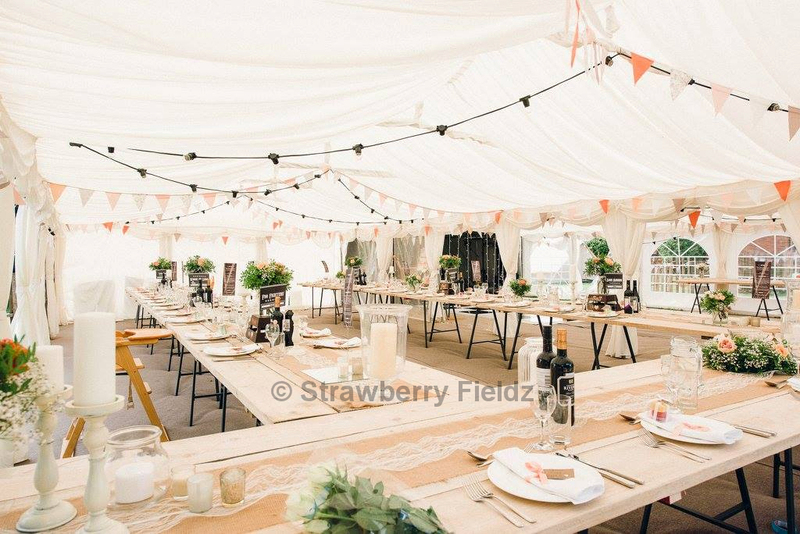 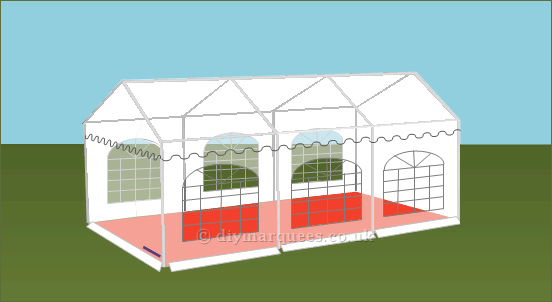 Useful information from DIY Marquee will help you make the right decision in purchasing a marquee. 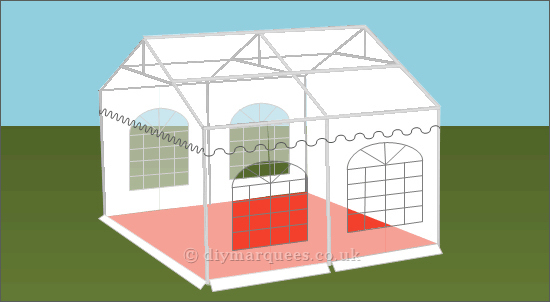 This can be especially useful if you are looking at purchasing a commercial DIY Marquee. 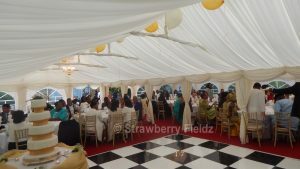 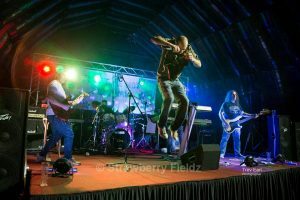 So if you looking for a DIY Party Tent or any other Marquee look no further DIY Marquees will assist with the right Marquee to buy.